There’s nothing quite like spending an afternoon dancing with your friends, rehearsing a dramatic monologue or listening to the sweet sounds of guitar as you learn a new song. For your daughter, these moments probably feel like just another great summer day. Little do they know they are learning and refining some of the most important skills that will propel them through college and the workplace! Every summer we watch campers overcome their fears in the performing arts program, whether it’s by learning a challenging dance routine, performing a new song on stage or creating their very own film. Each program has something special to offer girls of all backgrounds, skills and interests. 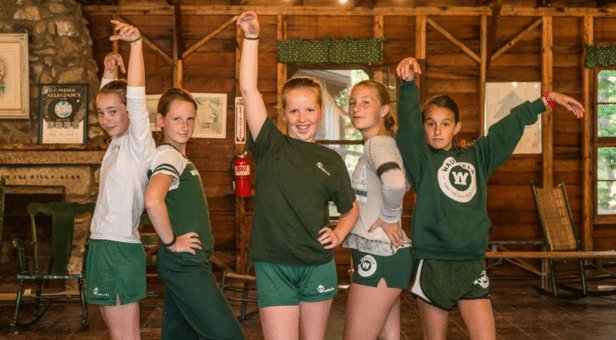 There are SO many incredible new skills our campers bring home every summer during our Performing Arts program, but here are just a few of our favorites! Did you know that public speaking is still the number one fear in the United States? Although it’s very common, the fear can be extremely hindering for kids later on in college and the workplace. In fact, some parents feel that their children don’t gain enough speaking skills in their school curriculum. That worry is not without some reason, since many of the speaking opportunities kids and teens have are usually through class presentations that only come a few times a year. Dance, theatre, film and music programs help to fill that learning gap with engaging activities that build speech and listening skills in an exciting way, helping girls succeed in and out of the classroom. When our campers gather for drama class every summer one amazing thing happens. 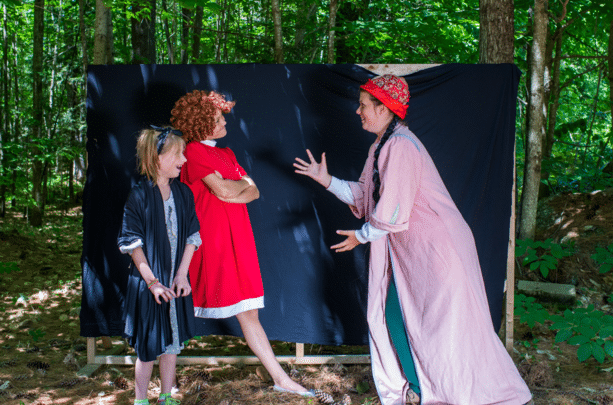 Through reading lines, dressing up and acting as different characters other than themselves, campers are challenged to see the world in a totally different way. There’s something special about becoming someone else for the day that really pushes children’s minds to see things from a fresh perspective. Not to mention, it’s fun to walk around in someone else’s shoes for a little bit! There’s no better way to learn teamwork than by practicing your moves alongside your dance friends, rehearsing your lines with your fellow actors and pairing up with other campers to create a hilarious short film! Since teamwork is one of the most important foundational skills in college and the workplace, our program includes several leadership and group opportunities for campers to participate in every summer. Campers are encouraged to participate in the decision-making process every day at camp. 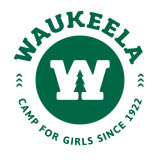 Along with team building opportunities, Waukeela offers campers the chance to learn in a variety of activities and settings. Every child learns in their own way. Some children may understand concepts vocally while other children may enjoy visual learning, but all children can benefit from a fun hands-on learning experience. It may not feel like learning when your child is showing off their impressive new dance moves, but they’ve already learned a few skills just by remembering the routine. Commitment is one of those skills that will follow them throughout the rest of their lives. It takes discipline to follow your passion, learn something new and even focus on challenging material. That’s why performance courses have such a positive impact on kids in the classroom. Our campers leave Waukeela having a better understanding of their learning style and bring that experience with them to the classroom and the workplace later on in life. We can’t wait to see our campers transform into superstars actors, film directors, musicians and dancers this summer at Waukeela! We hope to see you there!